I have been toying around with setting up a group aimed at Fitness/Leisure educators for a while now. I had in mind a group where tutors, assessors, IQA’s, course developers and even EQA’s can come together to share good practice and discuss the burning issues of the day! 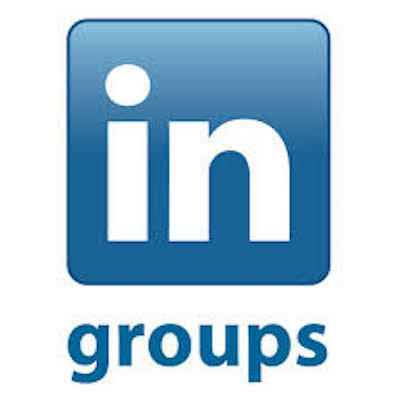 After much pondering I have set up the group on LinkedIn, I am hoping that the group will prove a useful spot for all those in fitness education. We already have a good few members from all over the UK and experience levels! If this interests you why not come and join in on the discussion!